This collaborative endeavor on the part of children, teachers, parents, and family consultants provides a rich and unique early childhood experience. Dining 4 Kids Fundraiser - BUY TICKETS TODAY! 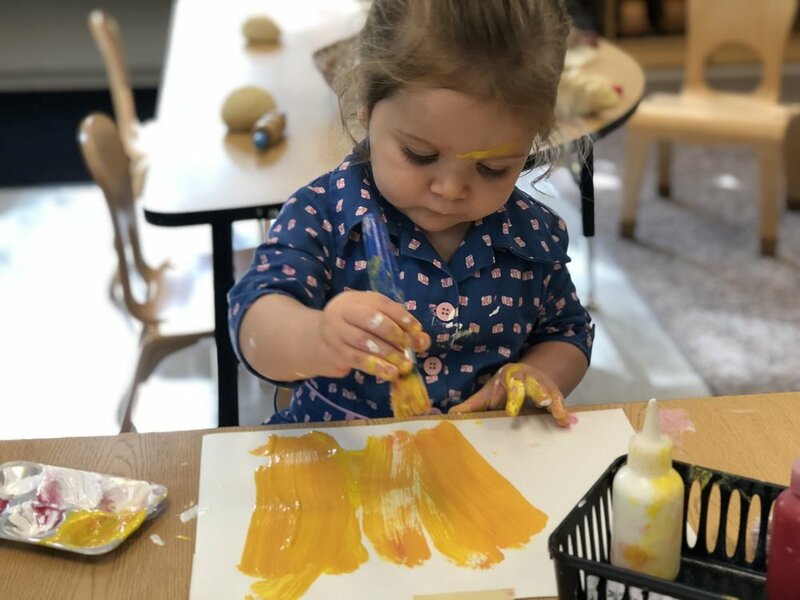 Allen Creek Preschool is excited to partner with Emerson School this summer to provide a quality camp experience for three, four, and five year olds. Camp is open to all students in this age range, regardless of school attended, or even if he/she is not enrolled in school yet. We will be offering six individual weeks of half day morning camps (9:15am-12:15pm) for preschoolers; register for as many weeks as you’d like. We foster creativity, independence, individuality, and respect for self and community. We teach effective ways to manage a range of feelings so that children gain emotional strength. 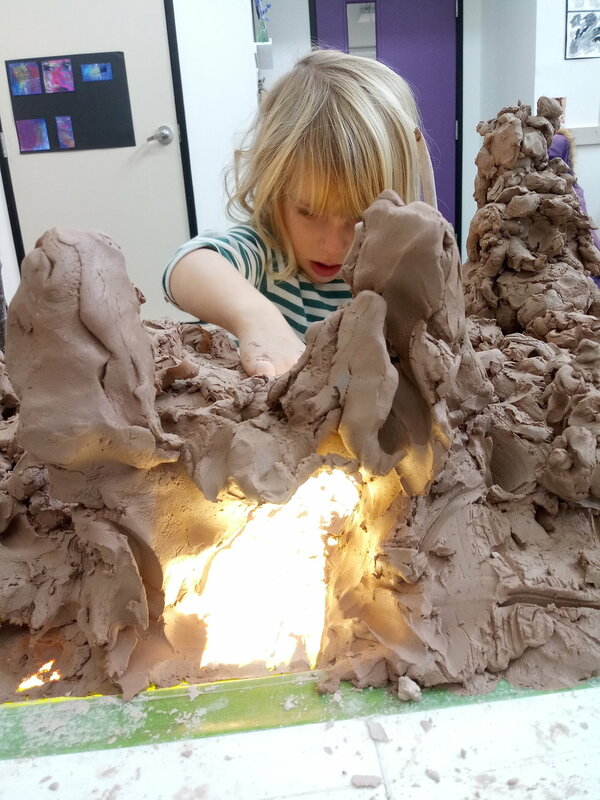 We provide structures and experiences that both ground and stretch children and we value all modes of exploration, discovery, and expression.